Earlier this year, Dr. Kristin Neff was featured in a New York Times article about self-compassion. If you’ve read my series, Dealing With Anger Mindfully — 6 Steps, you will be familiar with Neff and her work since it is featured in step 3 of the series, Do Self Compassion. The NYT article illustrates the connection between self-compassion and improvements in a person’s health (depression, anxiety, eating and more). With that said, it seems like the commenters/readers of the article were still a little skeptical about the ideal of self-compassion, calling it another word for self-indulgence. Luckily Neff made a video about self-compassion. After watching it, do you understand the difference between self-compassion and self-indulgence? So I decided to post this after the previous night’s ramble about Points of Views and Everything In-Between. If you haven’t read that post already or even if you have but forgot, Marc is the teacher of the Skillful Speech class I took over the summer. (I’d like to point out that the class only had women, even though men could join too.) Anyhow, enjoy the talk! Seeing someone with absolutely no context or expectations for this experience is fascinating. I agree Joe, I agree. Could not embed any great video links. Read “Why You and I Can’t Embed Music Videos” to understand why. I was listening to one of my old mix CDs and this came on (in addition to a lot of other songs that simultaneously embarrassed me and made me happy). Do you remember this song? Memories anyone? All I gotta say is 1996 was a helluva year. What is Soto Zen? 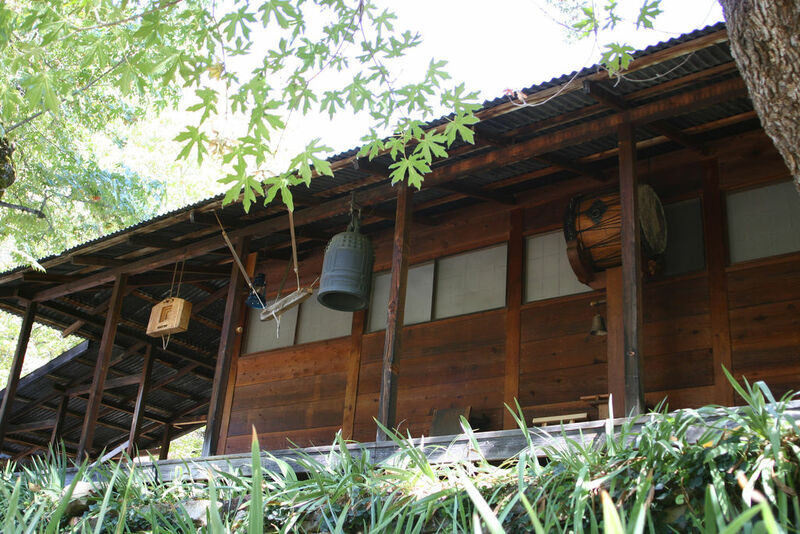 Soto Zen was developed in the ninth century by the Chinese Monks Tozan (Ch. Dongshan) and Sozan (Ch. Caoshan), the first syllables of their names making up the subsequent name of the school. It stressed doing meditation without a goal, as everyone is already inherently enlightened. Seated, silent meditation is an expression of this. Soto Zen Buddhism is distinguished by its focus on the down-to-earth practice of “everyday zen.” It encourages awareness of the workings of one’s own mind as a means of living mindfully in all areas of daily life – at home, at work and in the community. In his “Instructions for the Cook,” Dogen taught that cooking and caring for other people were as important as sitting zazen and chanting sutras. 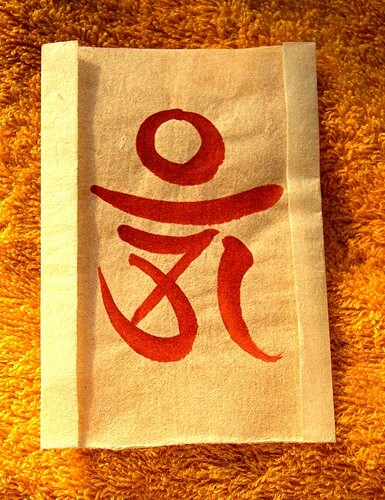 Soto Zen is for those who want to practice Zen in everything they do. In coming face to face with their life in all its aspects, they come to know themselves and find their relationship to all other things. They learn to be truly here and to serve in all ways. You can find a center near you, if you’re intrigued, on the Soto Zen Buddhist Association website. Chanting is weird. Even weirder when it’s related to religion. However I am a true believer in that sometimes we must put aside our ideas and judgments, especially if those concepts keep us from seeing the big picture. And so I do the chant below when I go to lecture at Zen temple. I am explaining this because of the post I had up that featured a video lecture from San Francisco Zen Center. You can hear the crowd chant some thing. It’s this thing. Once I read the words of the chant, I didn’t mind saying it so much. It’s not like it’s some devotion to the mystic law of life, so whateves. In a nutshell, before lecture I vow to keep my mind open to the ideas that are being taught and to test them to see if they are truthful for me. There’s also a reminder that this can be a super-hard thing to do all the time so like try to be okay with not always succeeding. After lecture, there are many people with delusions and I will try to save them. There are so many delusions (see The Othello Error) but I’ll work to end them. There are so many ideas in Dharma that it’s crazy, but I’ll try to learn them all. And the last line…. Buddha is awesome, I’ll try to be awesome like him. At least that’s how I see the chants. You may see it differently and that’s okay too. Lately, I’ve been reading the book Telling Lies by author Paul Ekman. Ekman’s books have been on my reading list for awhile, ever since I realized his life’s work in emotion and non-verbal communication is the inspiration for the Fox television show Lie to Me (starring Tim Ross). The concept is called the Othello Error. The error occurs when “a lie catcher fails to consider a truthful person who is under stress may appear to be lying.” Reading this now, it may not be the error that caught my attention but the attitude that can fuel this error. The scene begins with Othello accusing Desdemona of loving Cassio and telling her to confess since he will kill her anyway. Desdemona asks that Cassio be called upon to testify on her innocence. Othello tells Desdemona that he had Cassio killed. At this point, Desdemona realizes that she will be unable to prove her innocence and she will be killed by Othello. Othello: Out, strumpet! Weep’st thou for him to my face? Desdemona: O, banish me, my lord, but kill me not! Othello interprets Desdemona’s fear and distress as a reaction to the news of her alleged lover’s death, confirming his belief in her infidelity. Othello fails to realize that if Desdemona is innocent she might still show these very same emotions: distress and despair that Othello disbelieves her and that her last hope to prove her innocence is gone now that Othello had Cassio killed, and fear that he will now kill her. Desdemona wept for her life, for her predicament, for Othello’s lack of trust, not for the death of her lover. 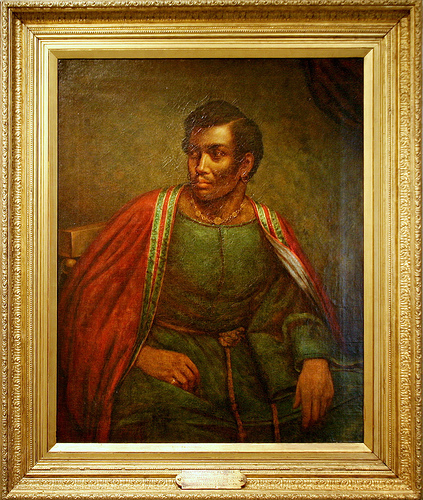 Othello’s error is also an example of how preconceptions can bias a lie catcher’s judgments. Othello is convinced before his scene that Desdemona is unfaithful. Othello ignores alternative explanations of Desdemona’s behavior, not considering that her emotions are not proof one way or the other. Othello seeks to confirm, not to test his belief that Desdemona is unfaithful….preconceptions often distort judgment, causing a lie catcher to disregard ideas, possibilities, or facts that don’t fit what he already thinks. This happens even when the lie catcher suffers from his preconceived belief. Othello is tortured by his belief that Desdemona lies, but that does not cause him to lean over in the opposite direction, seeking to vindicate her. He interprets Desdemona’s behavior in a way that will confirm what he least wants to be so, in a way that is most painful to him. So I guess what really caught me is how having certainties all the time; be it optimism, pessimism, stereotypes, basically ideas about everything, can put us askew. And I feel like the answer to this error is “not always so.” In the lecture (Dharma Talk w/Q&A: Abbot Myogen Steve Stücky at SF Zen Center), the Abbot said that in a response to having certainties. And I think that creates the space in which one can, with their eyes wide open, choose to follow a certainty or choose “not always so.” And that’s cool. 12/30/2010 — This reminds me of that article that said challenging your assumptions improves brain functioning.